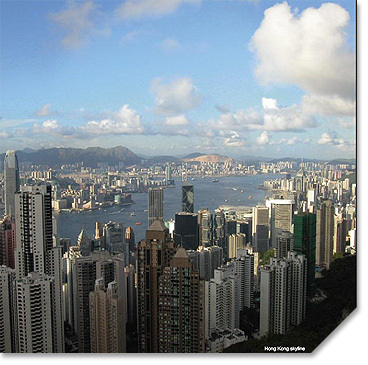 NANOINVEST Ltd. was founded in 2004 and has its headquarters in Hong Kong. It ranks as one of the world’s leading experts in the field of nanotechnology investment. Our vision is to fully exploit the enormous potential of this new and pioneering technology by contributing to and shaping its development. 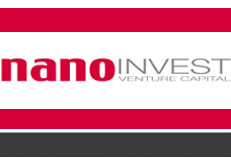 NANOINVEST invests in both existing and newly established technology companies. Our capital and expertise gives these carefully selected enterprises the opportunity to use their innovative nanotechnology to fundamentally transform existing industries. We invest in nanotechnology enterprises at all different stages in their development, from initial setup through to global expansion. Because we have specialised in this field right from the start, we are able to count on outstanding profit potential, for instance from the future initial public offerings of the companies we look after. However, the above-average returns to be had in the equity investment industry are inevitably associated with significant levels of risk. As a result the short-term success of our equity investments line of business is difficult to forecast and of its very nature cannot be expected to make a consistent, regular contribution to our operating income. Accordingly, as a strategic supplement to NANOINVEST’s equity investment business, we have also been building up our Consulting Service department. The department focuses on the provision of advice throughout the world to companies investing in the nanotechnology sector. This line of business enables us to generate additional income, deliver steady, plannable revenue streams and reduce our dependence on sales and initial public offerings. We advise market participants wishing to position themselves in the nanotechnology sector. Thanks to our global reach and staff of experts in both economics and technology, our company can draw on unrivalled expertise in this field. Our experience allows us to develop the right financial instruments for our partners and make successful investments in the nanotechnology sector.